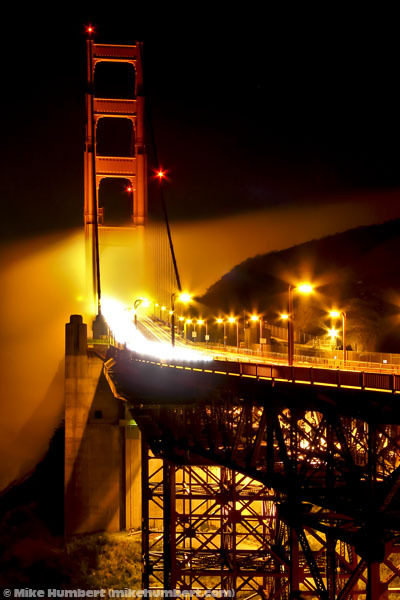 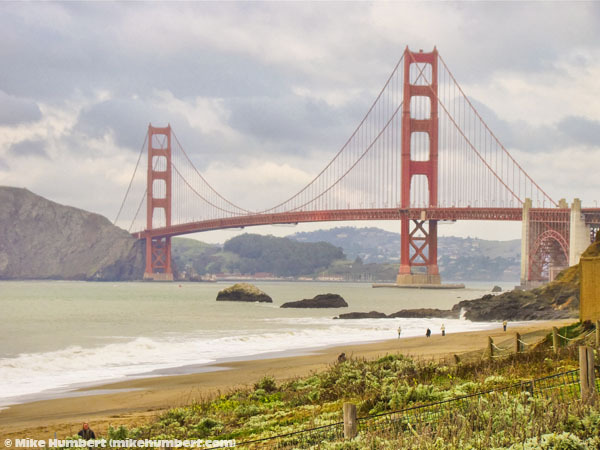 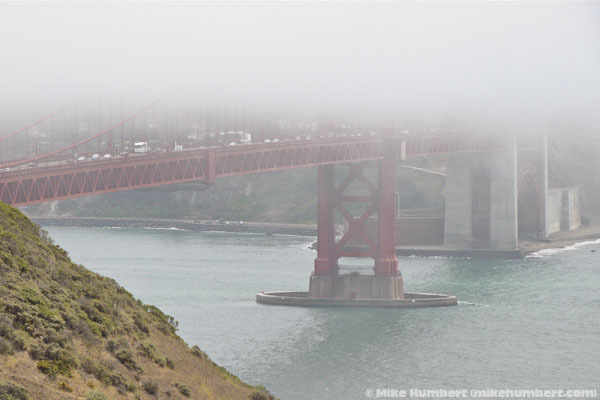 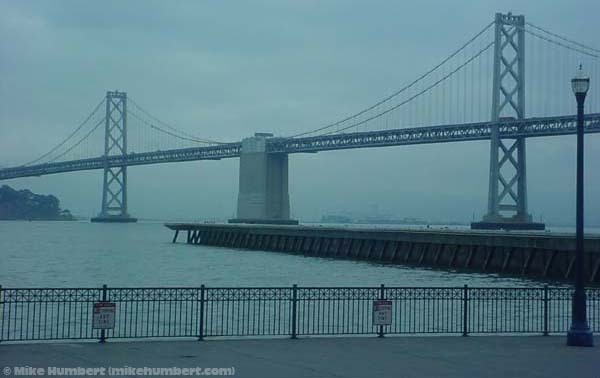 San Francisco’s two famous bridges are engineering and aesthetic triumphs. 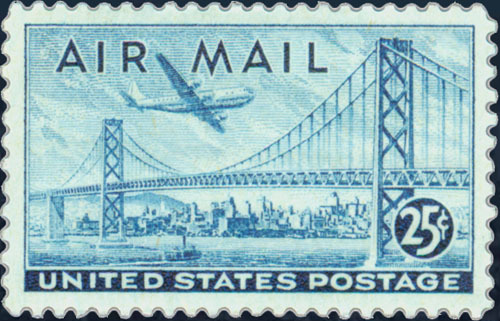 Perhaps most impressive of all is that they were built simultaneously at the lowest point of the Great Depression. 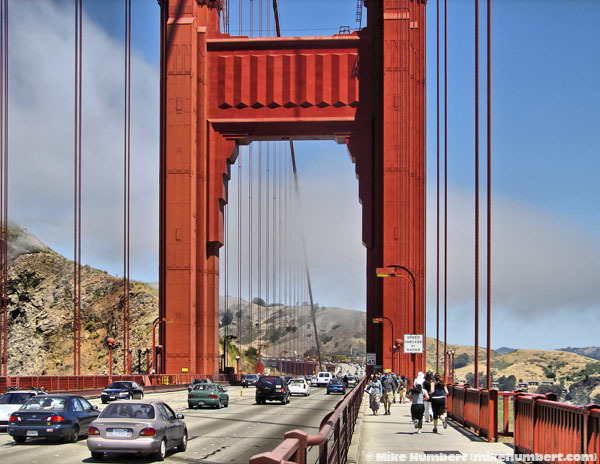 FACT: Well over 1,000 people have committed suicide by jumping from the Golden Gate Bridge. 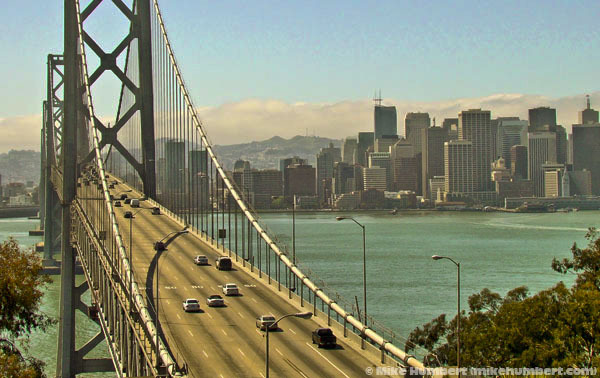 After it partially collapsed during the 1989 Loma Prieta earthquake, it was repaired and continued to be used until the new eastern span opened in 2013. 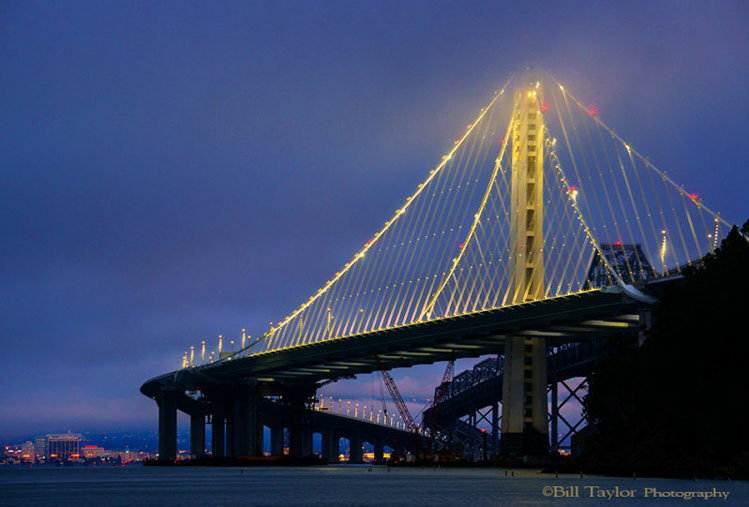 The new eastern span (built alongside the old span) is a self-anchored suspension bridge that cost over six billion dollars. 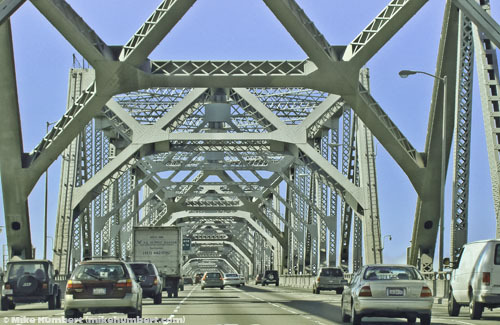 It opened in 2013, a mere 24 years after the original span collapsed. 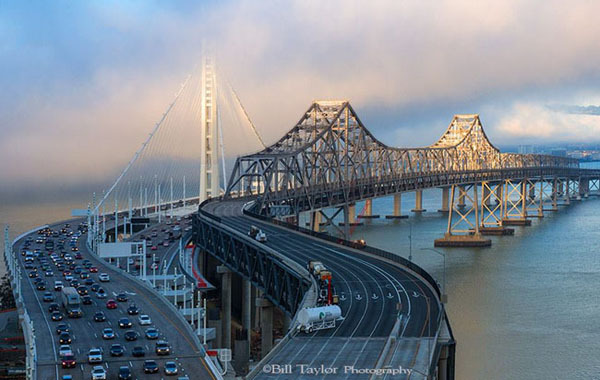 Here are two photos of the new span, taken by San Francisco photographer Bill Taylor (and here is a link to more of his photos).